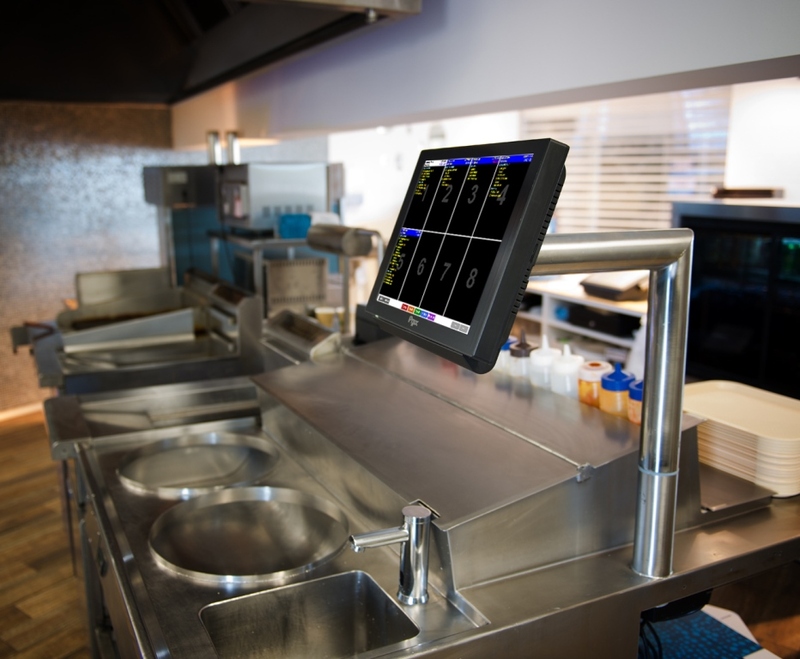 SwiftPOS has a range of features that allow the most complex franchise systems to be centrally managed to maintain control over all the issues involved with Franchise Management. 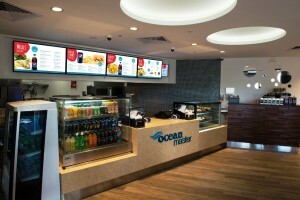 Create direct comparisons between like stores and better assist the franchisee to run a more successful business. Compare individual stores against the average of all other stores. A range of custom search filters that are used to compare shops by size, zone, store type or any other filter that relates to the individual business. See immediate results of promotional campaigns. Capture any other transaction information from the stores like business overheads for consolidation in the Head Office. Run a loyalty system from Head Office across all stores. Track coupon redemptions electronically from all stores to judge the success of different promotions by scanning the coupon bar code as part of the sale. Will scale from small sites with 2 franchisee stores up to 1,500 stores. Minimal hardware required at store level to reduce maintenance and support costs with additional information available via any Web Browser connected to the Internet.